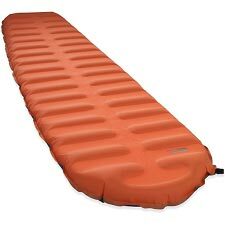 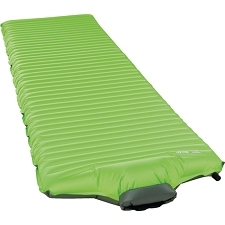 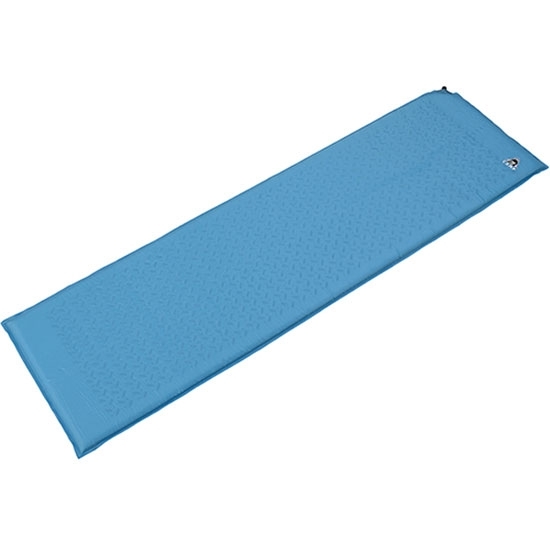 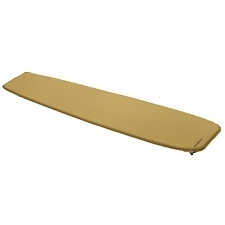 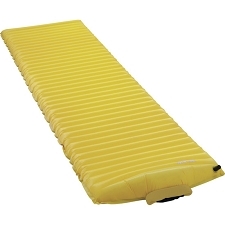 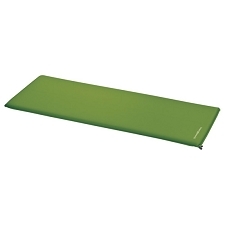 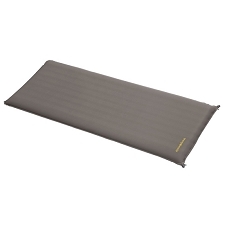 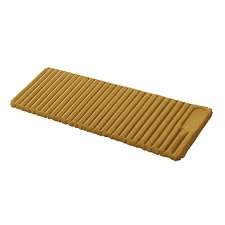 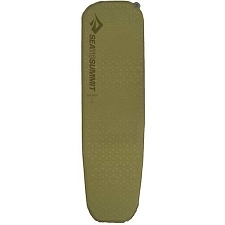 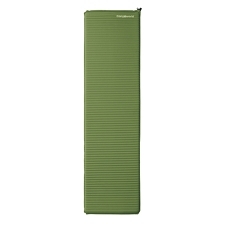 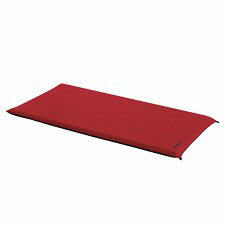 Classic Mat 2.5 inflatable mattress from Camp specifically designed for camping and short hiking trips. 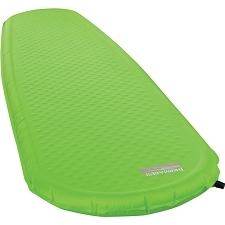 Very comfortable, light and warm, it offers maximum comfort thanks to its unique foam with which it has been constructed. 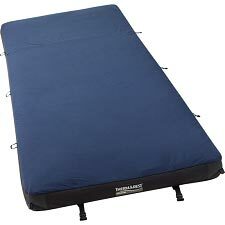 Innovative materials for a lighter and more comfortable mattress. 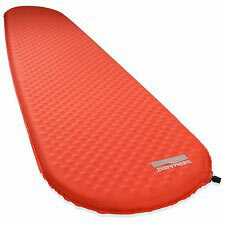 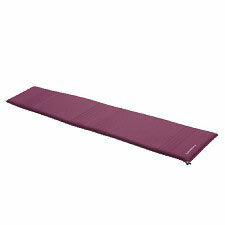 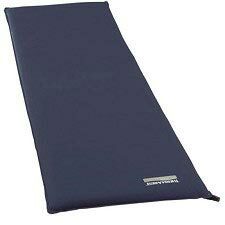 Dimensions: Width 51 cm, length 183 cm, thickness 2.5 cm. 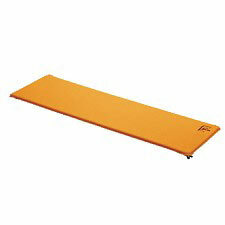 Folded dimensions: 15 x 28 cm. 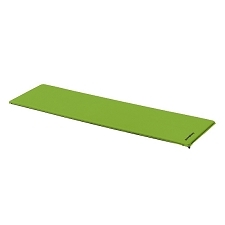 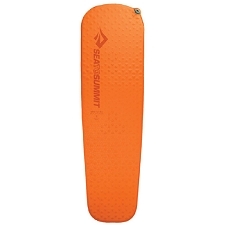 Approximate weight of 1020 g.
Customer Opinions "Classic Mat 2.5"